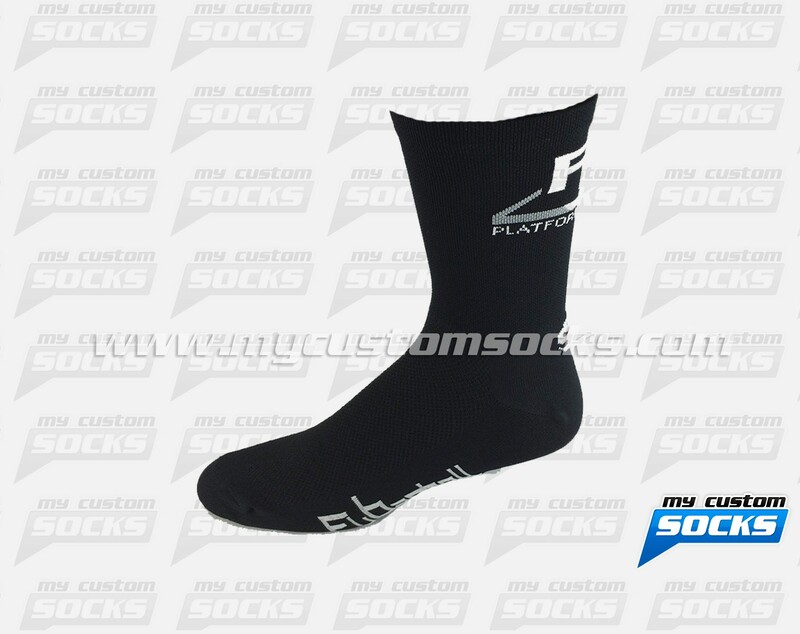 Team Custom Socks was very happy to work with FuBarbell an Olympic-Style Weightlifting and Strength & Conditioning coaching practice led by Diane Fu in San Francisco, California. 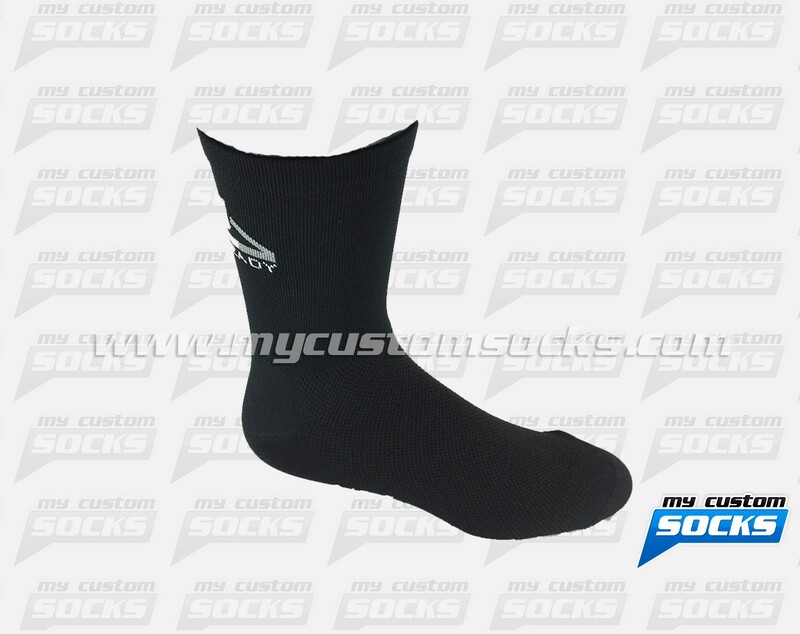 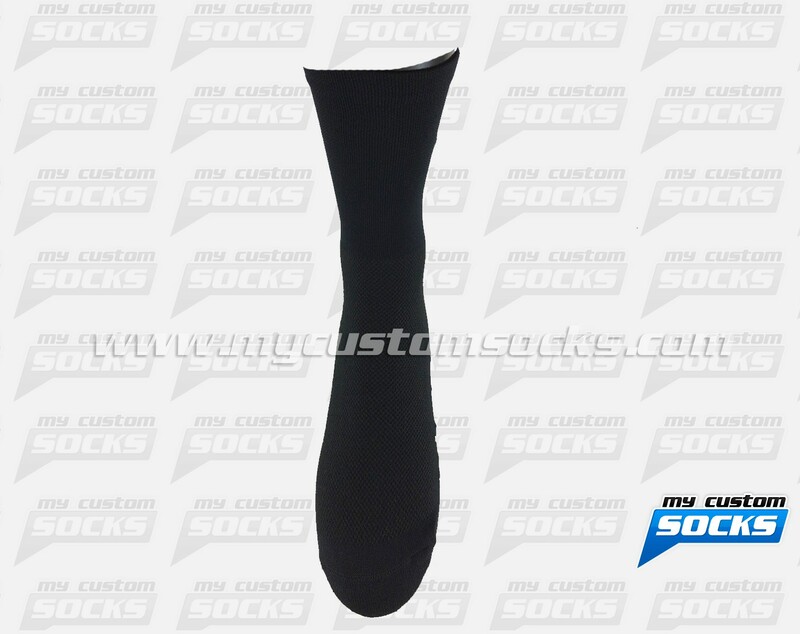 They were interested in a black sock with white stitching and perhaps some color along the foot bed, and that also included their logo, the simple yet elegant design that our team came up with was exactly what they had in mind. 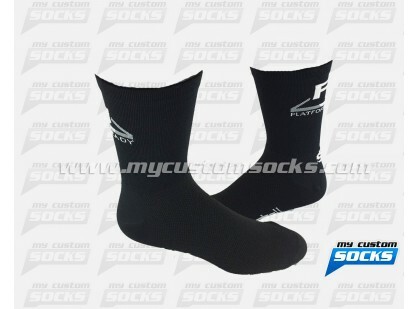 Their socks were produced with our premium fabric. 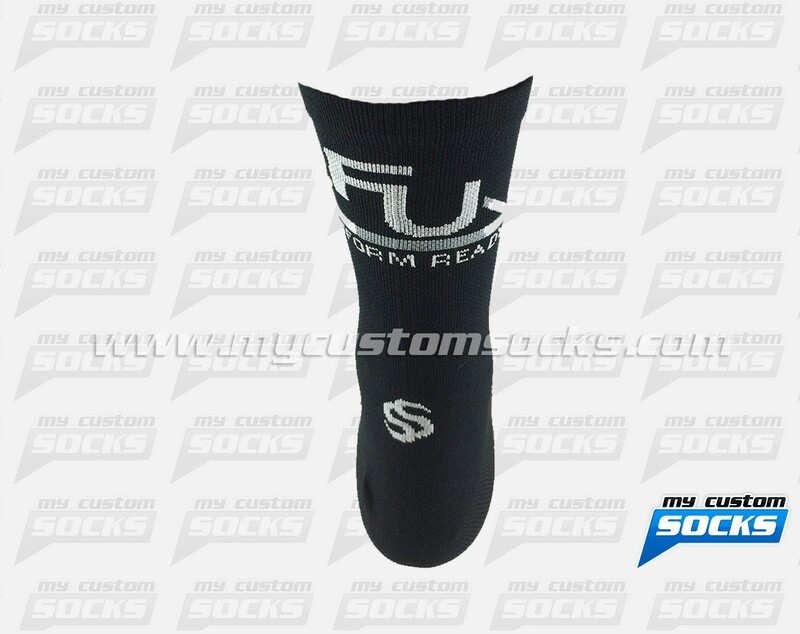 Needless to say they were very happy with their custom socks.